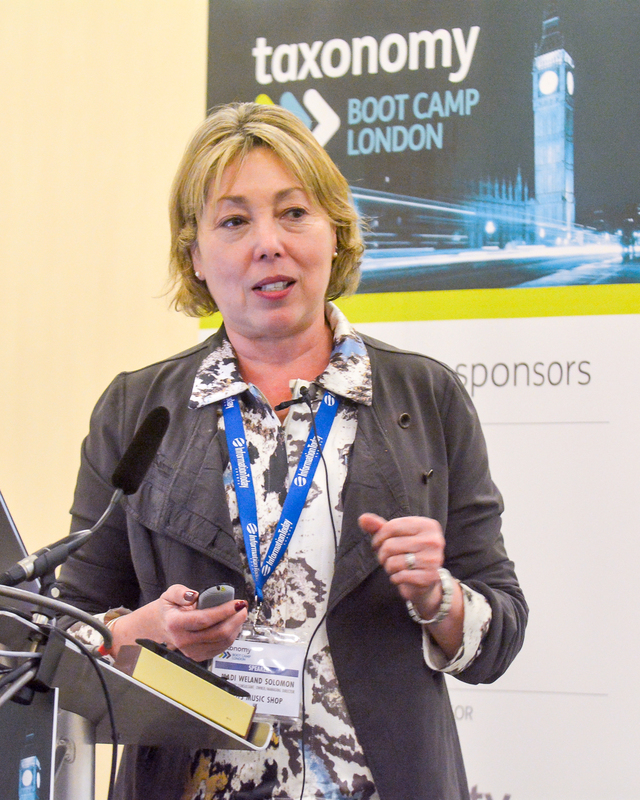 Registration is now open for London’s third Taxonomy Boot Camp (Olympia London, 16 & 17 October), Europe’s only dedicated annual conference for taxonomy practitioners. With the theme of ‘Making taxonomies go further’, the conference will be of interest both to taxonomy newcomers and seasoned taxonomists, with talks covering every aspect of taxonomy management, from making a business case to long-term maintenance. Case studies come from many sectors including government, charity, banking, publishing, and research. Keynotes speakers are Paul Rissen of Springer Nature, and Tom Reamy of KAPS Group.